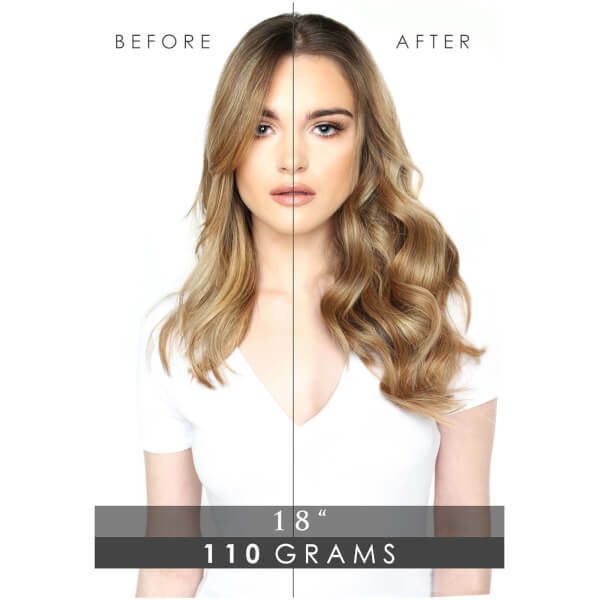 Beauty Works have collaborated with celebrity hair stylist Jen Atkin to create the 18" Hair Enhancer. 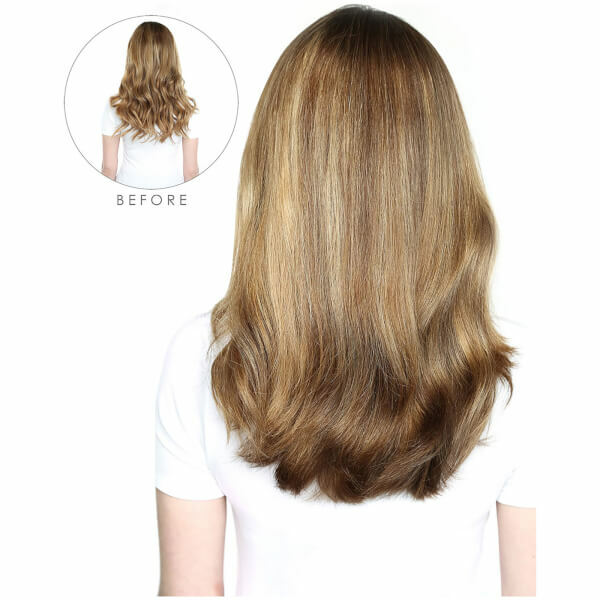 Crafted from high quality Remy hair that has been double drawn to remove shorter hairs, the extensions give a consistent length and boost body from root to tip. 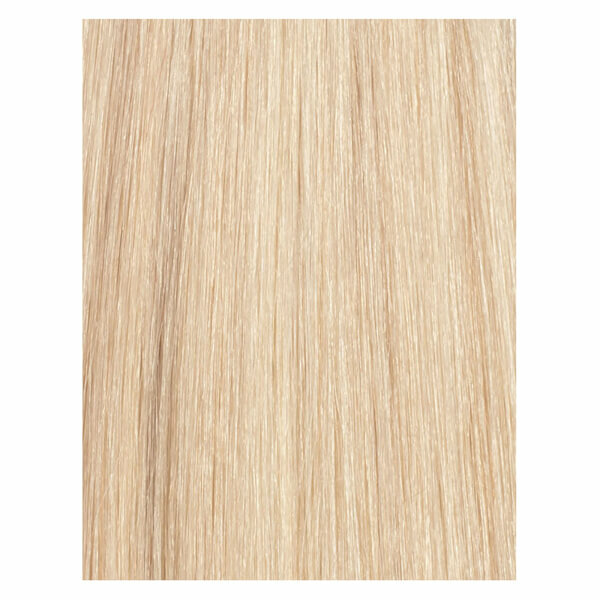 Blending seamlessly into natural hair for undetectable volume, the clip-in hair piece features an invisible mesh design that fixes securely for long-lasting, comfortable hold, whilst the preserved cuticles and unique organic pigments deliver luminous shine and excellent colour vibrancy. 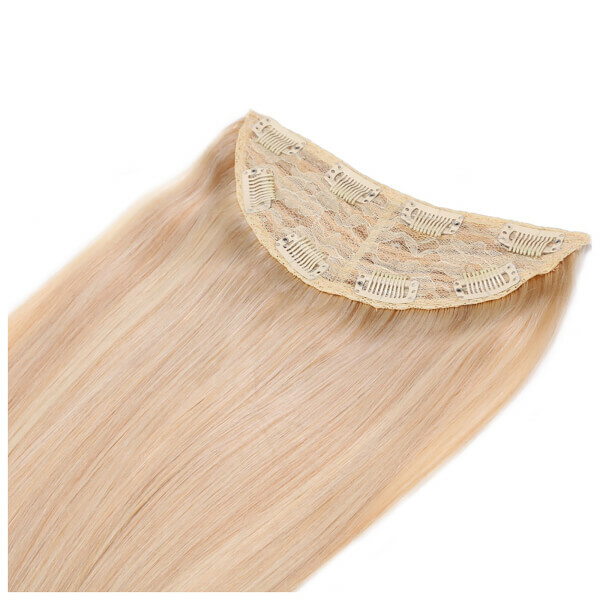 Easy to apply and suitable for heat styling. Step 1. Ensure your hair is styled straight to achieve a sleek appearance. Step 2. Divide your hair into two sections. Use your tail comb to make a horizontal line from your right temple to your left temple, sectioning off the top part of your hair. Step 3. Open the clips on your extensions. Align the tops of the hair piece with the horizontal part you have made and gently push down to snap each clip into place. Step 4. Work from one side of the temple to the next by snapping each clip securely into position and apply close to the root. 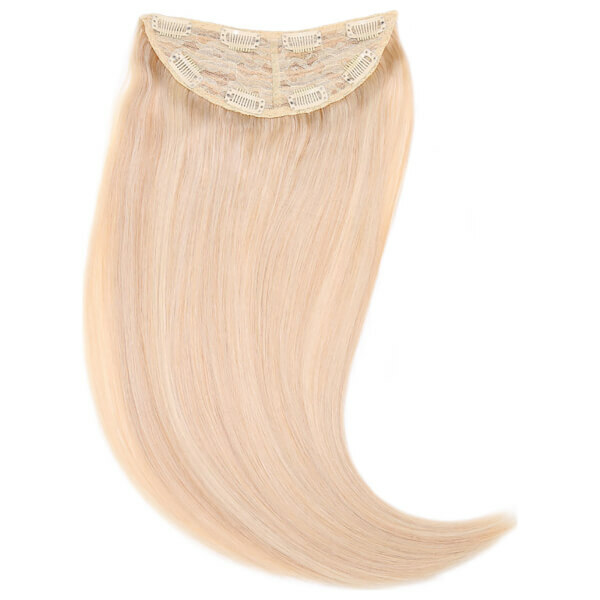 Now release the top section of your hair and style your extensions as desired.